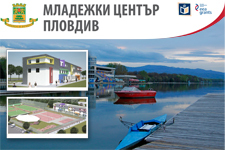 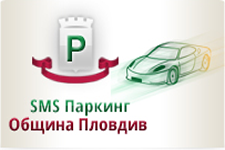 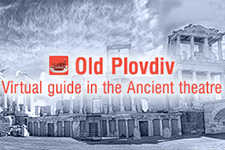 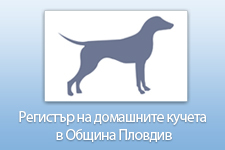 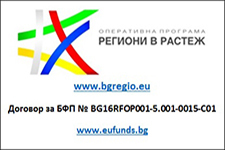 - Provides assistance to investors in Plovdiv Municipality – in administrative regimes and working with institutions. 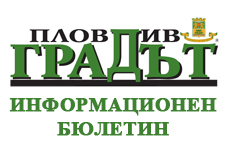 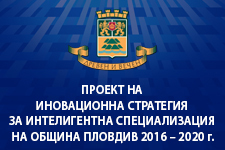 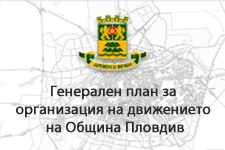 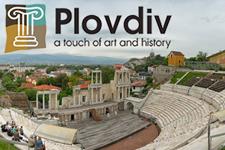 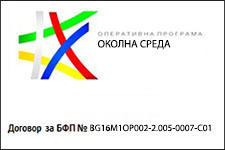 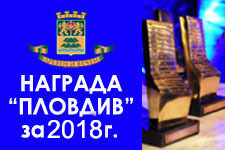 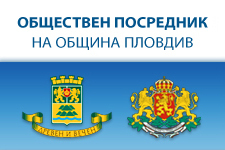 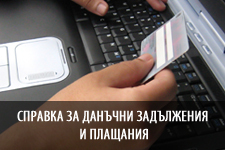 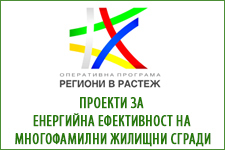 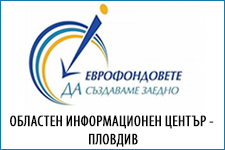 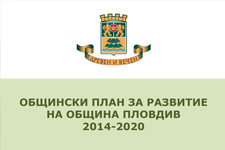 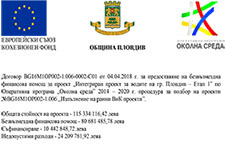 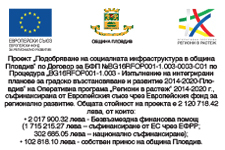 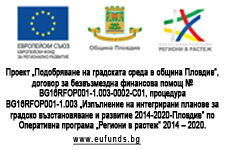 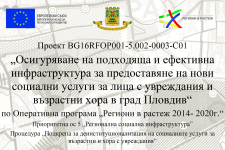 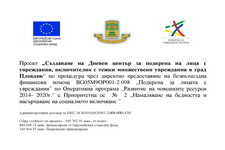 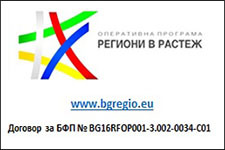 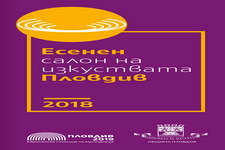 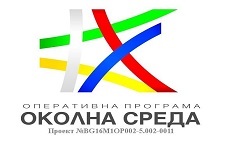 - Supports sectoral registers and comprehensive information on the opportunities for investment and business in Plovdiv Municipality. 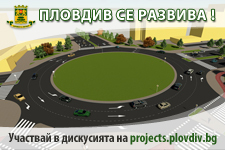 - Works to create public-private partnerships. 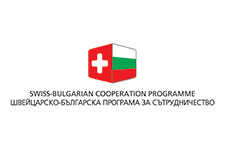 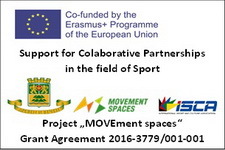 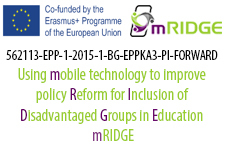 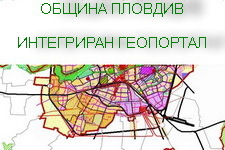 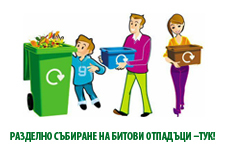 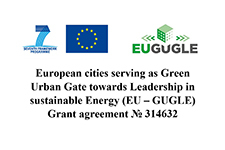 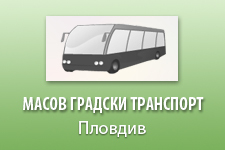 - Establishes contacts with other municipalities and international organizations for joint project participation.